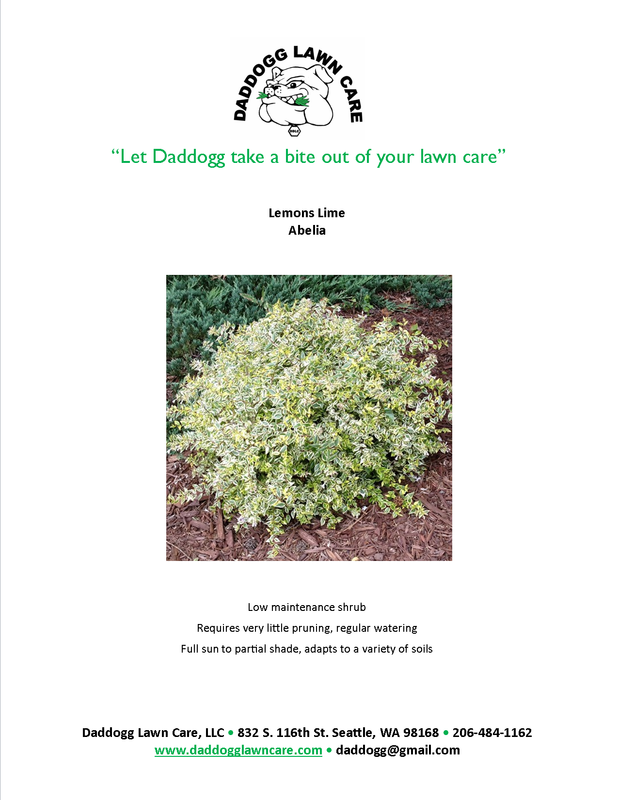 Daddogg Lawn Care, LLC dba D.D.L.C. 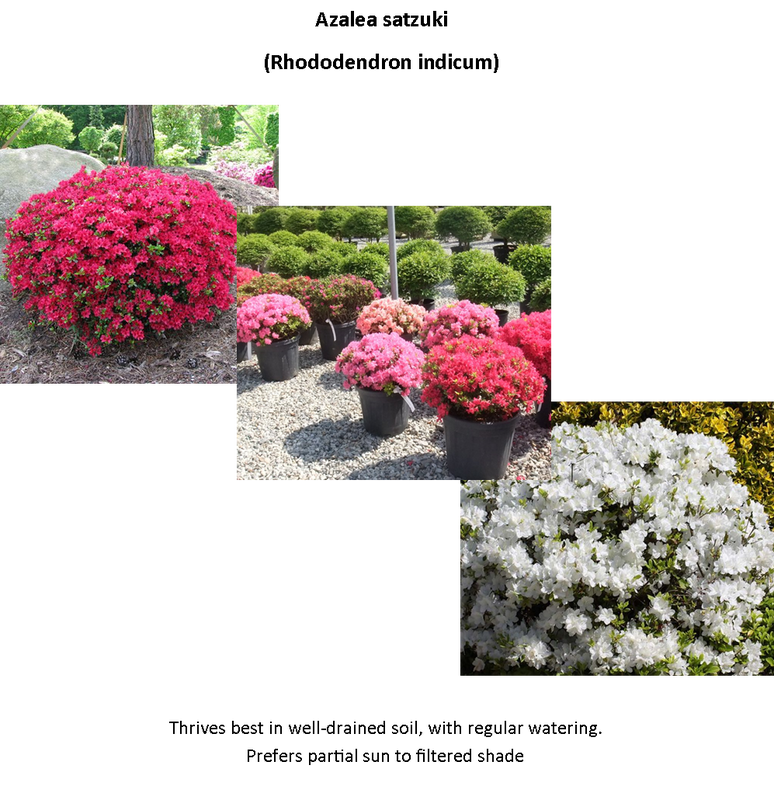 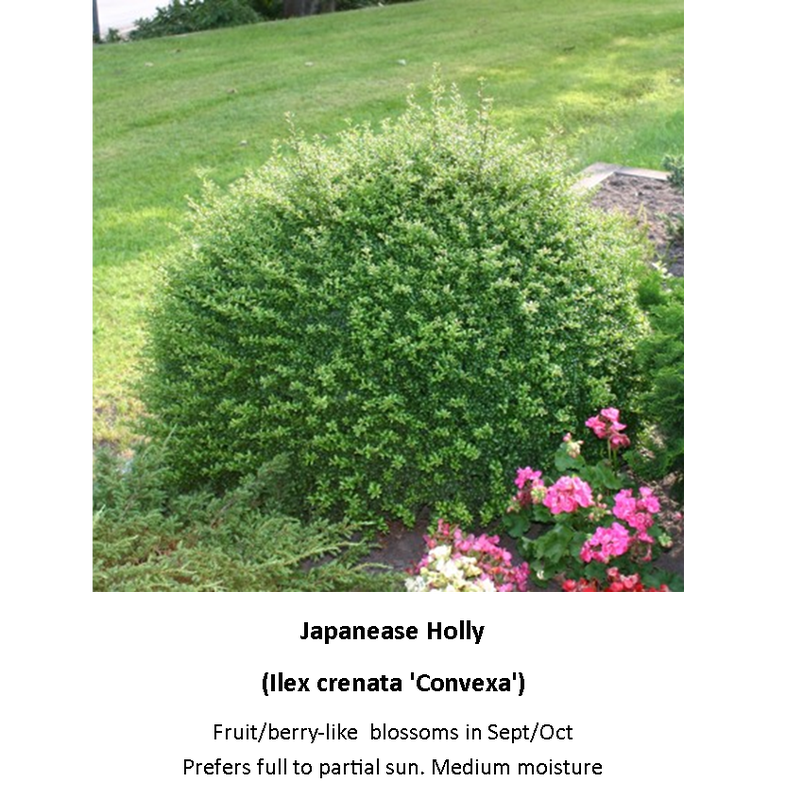 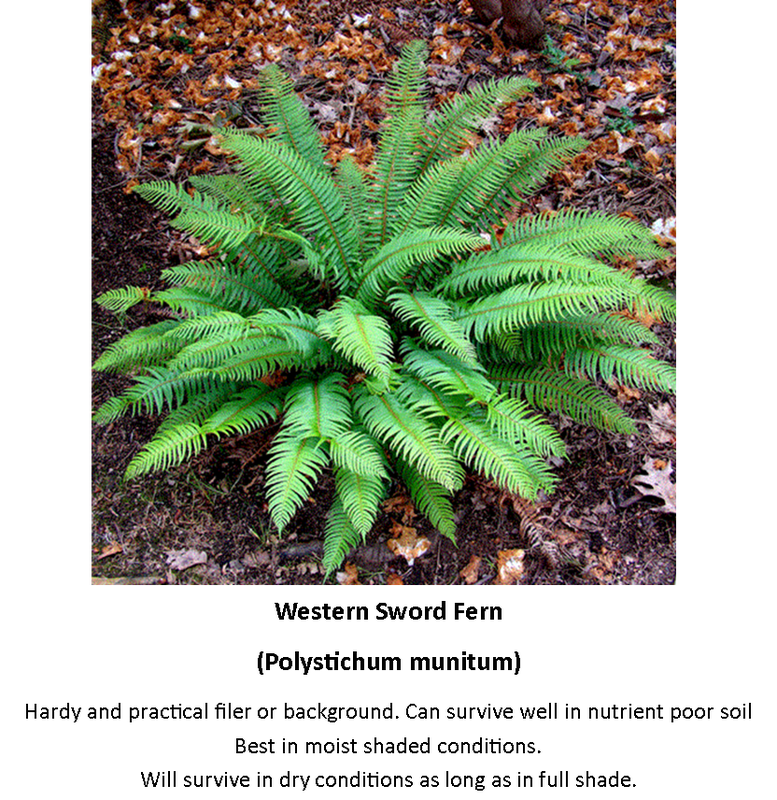 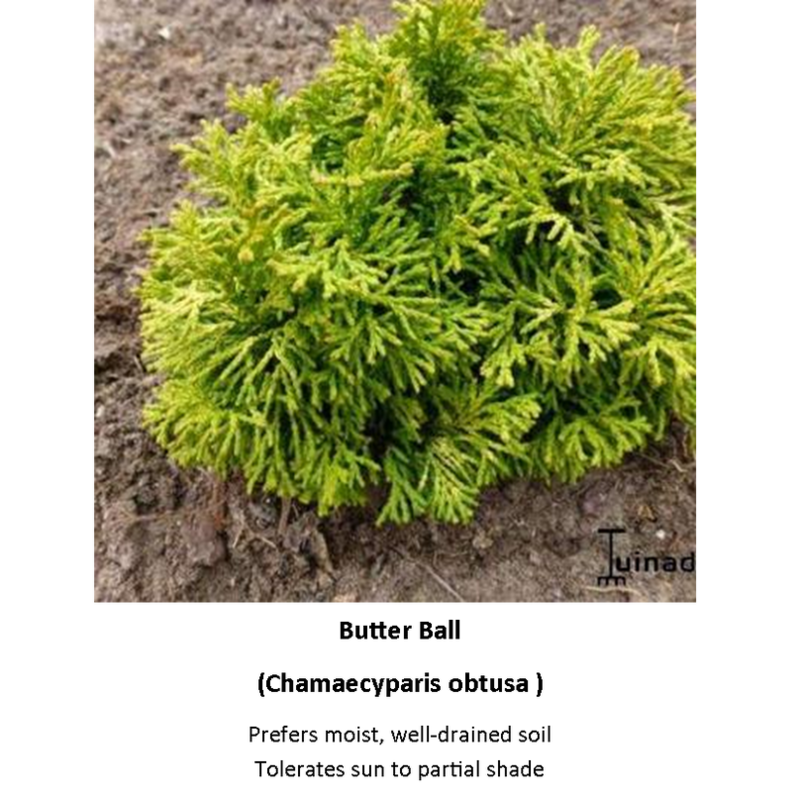 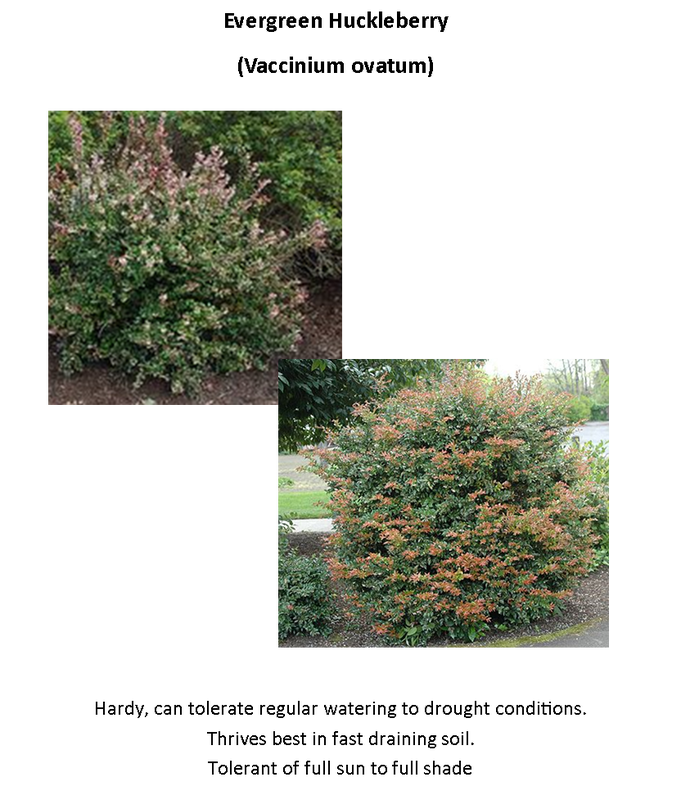 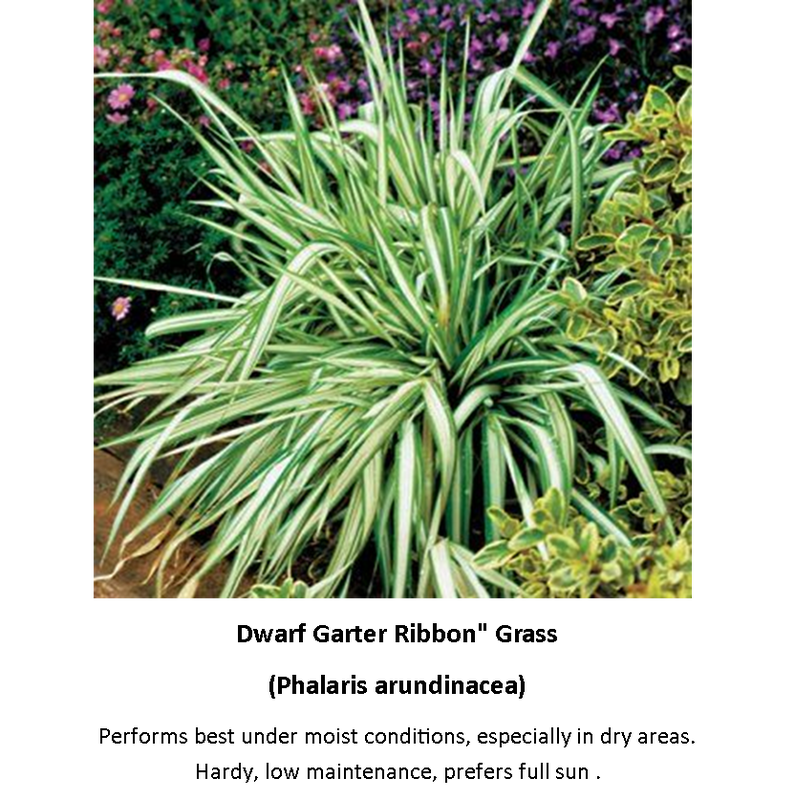 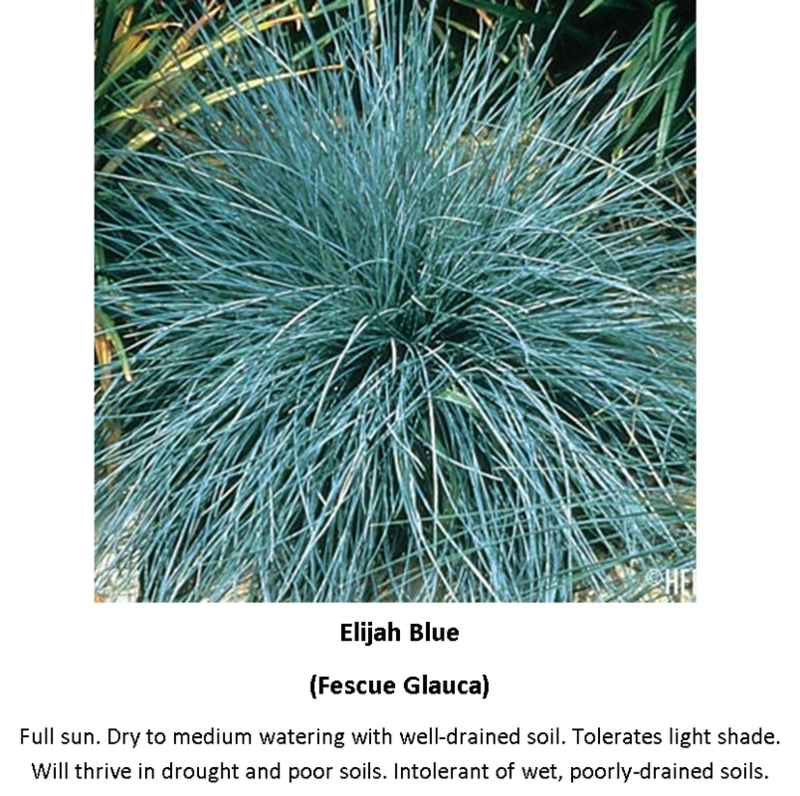 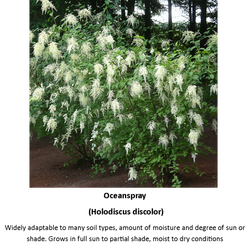 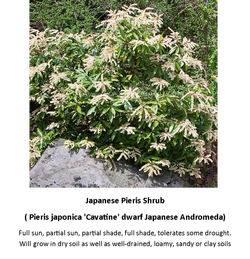 Check out these common plants and shrubs that are fairly low maintenance. 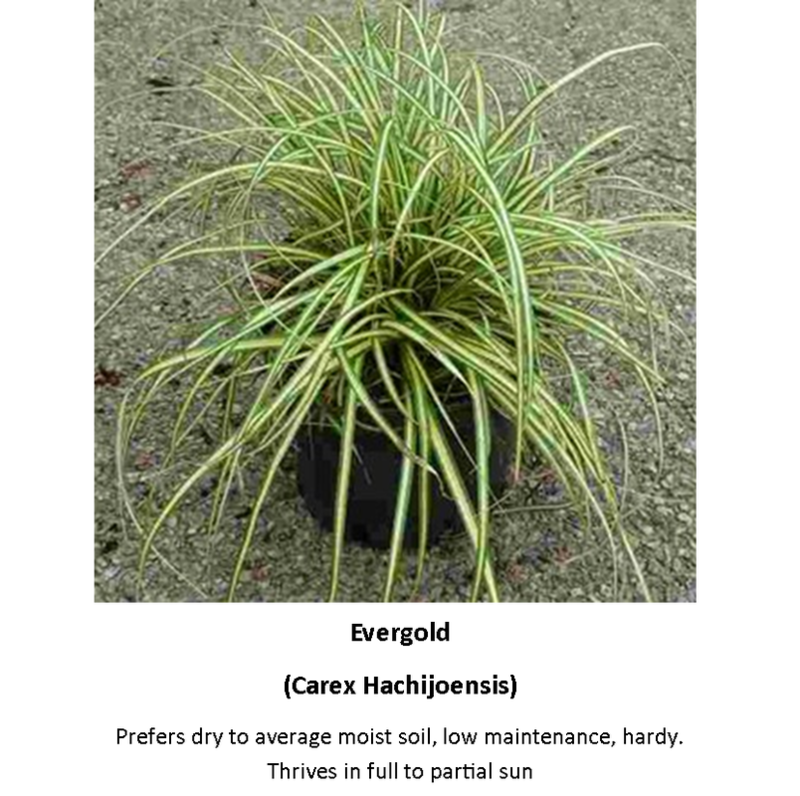 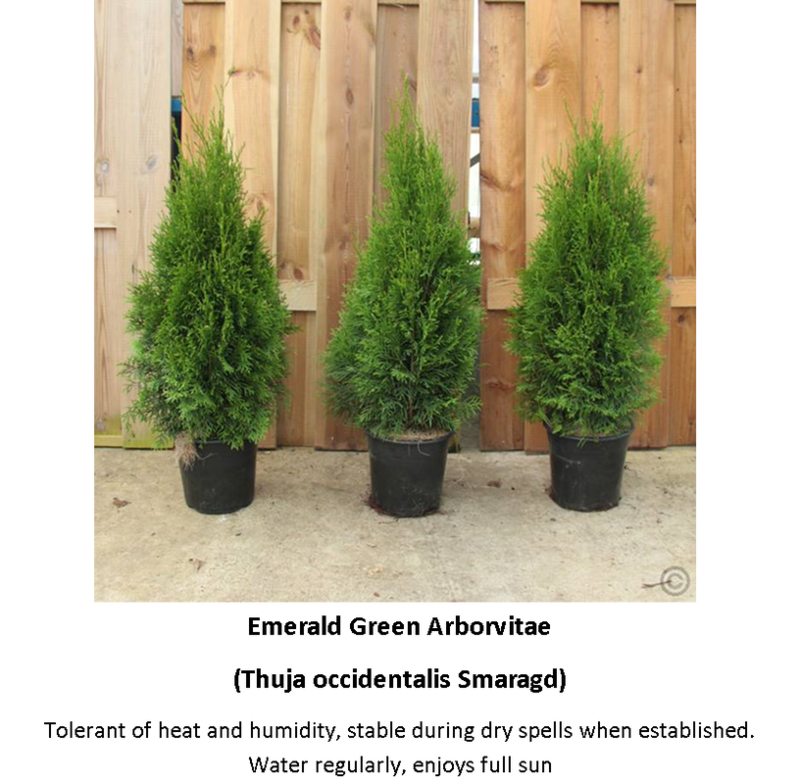 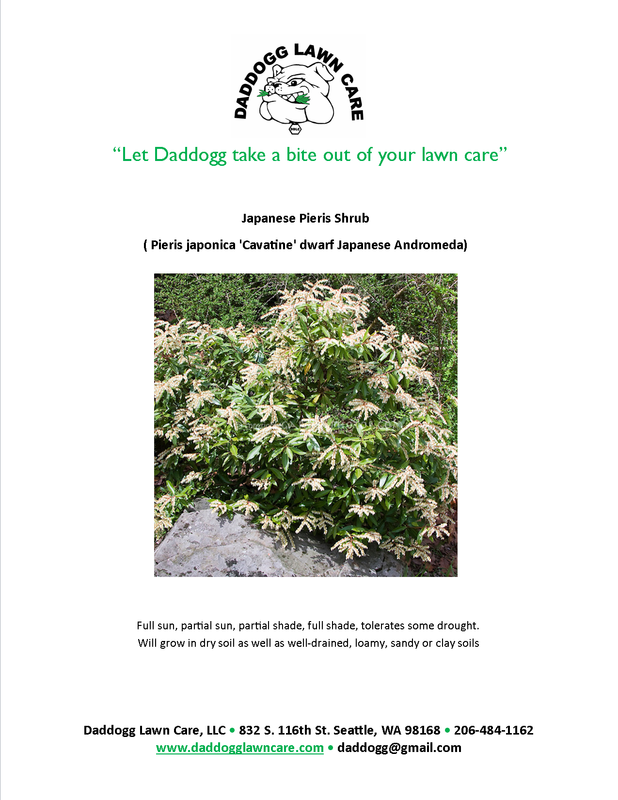 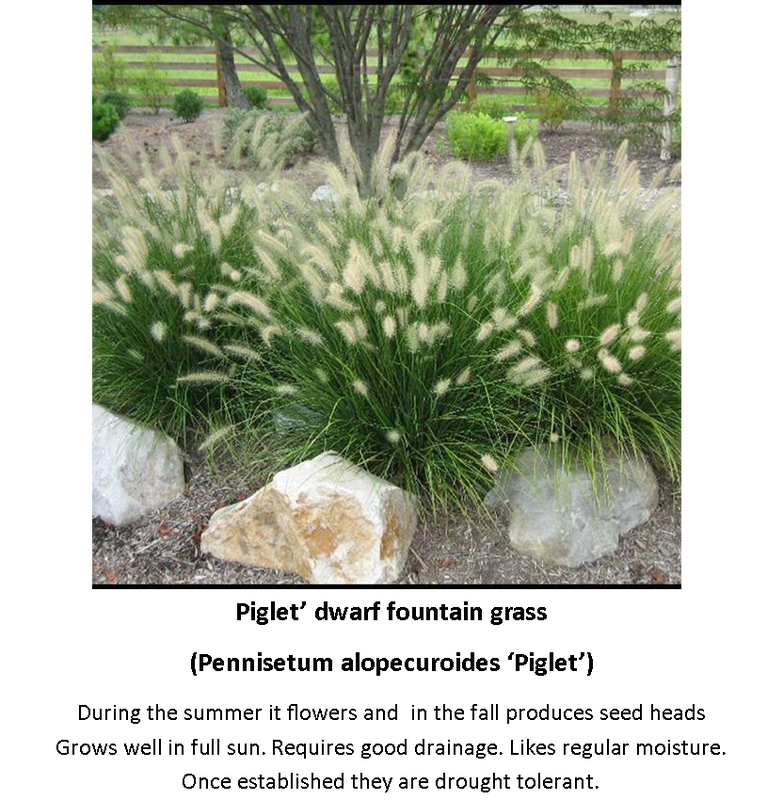 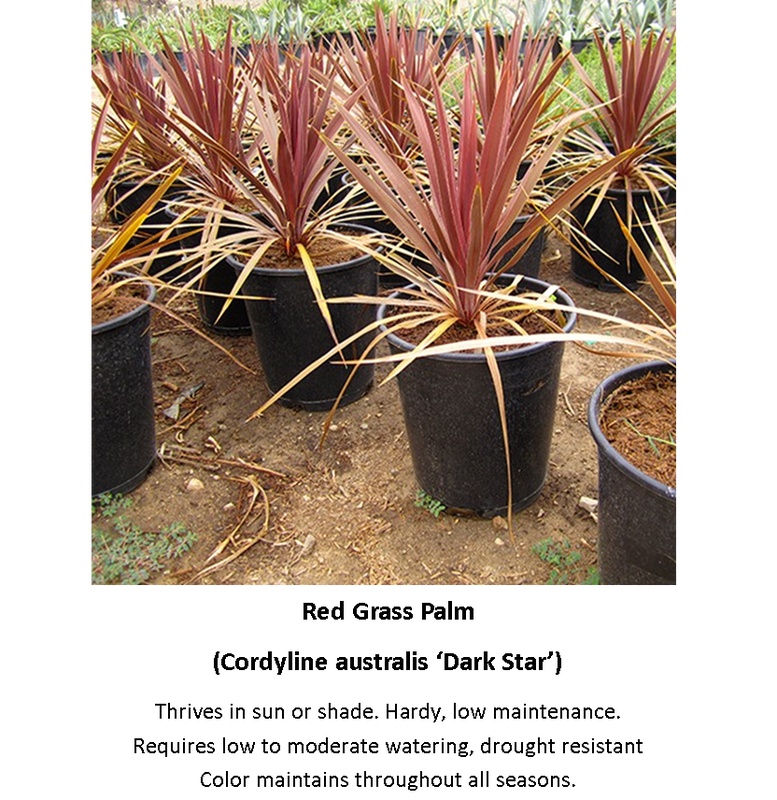 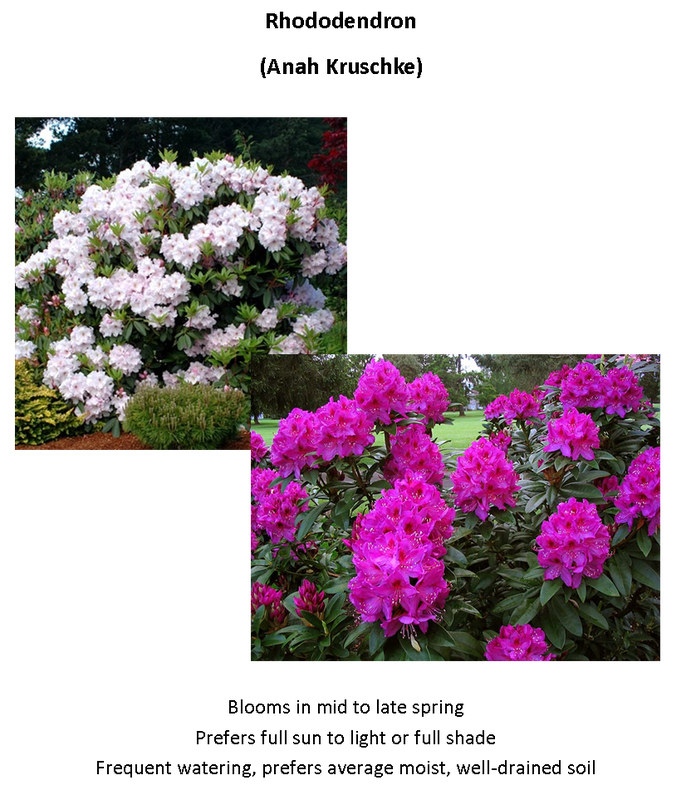 Good choices for Northwest landscapes! 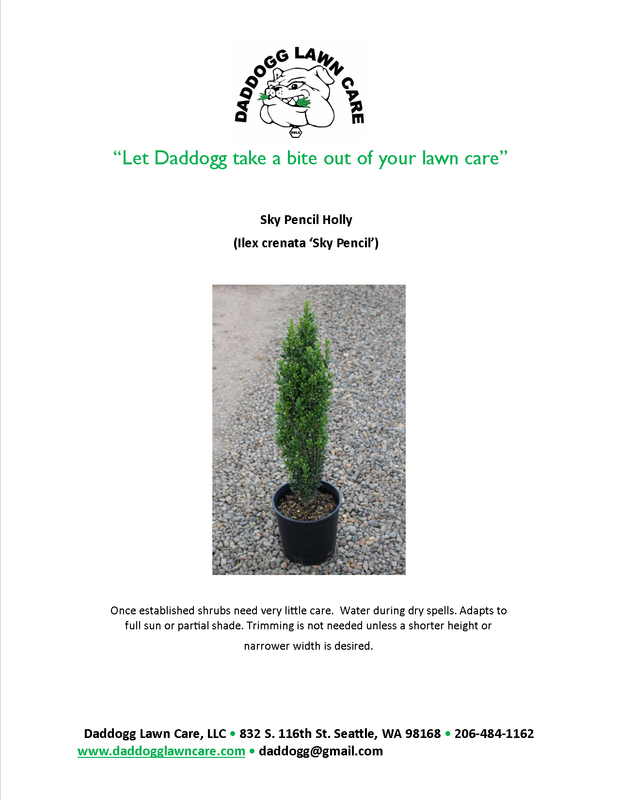 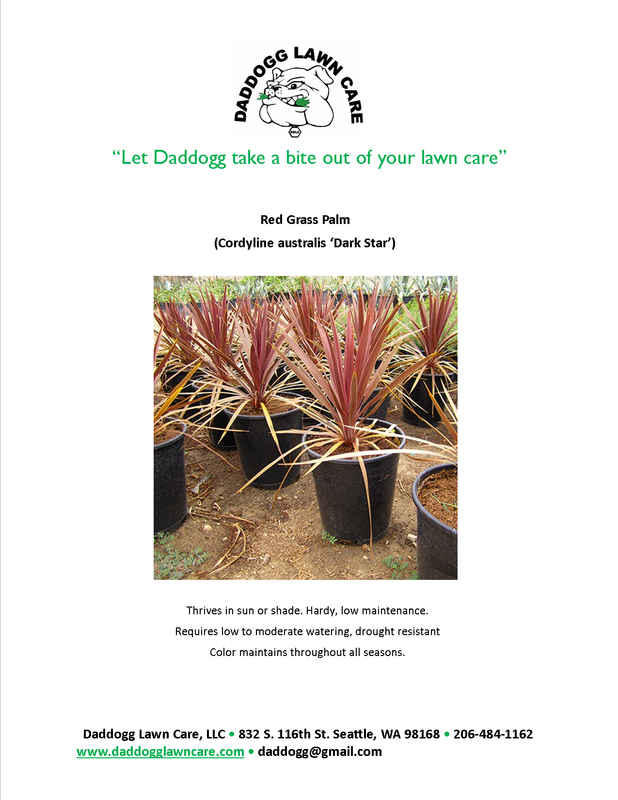 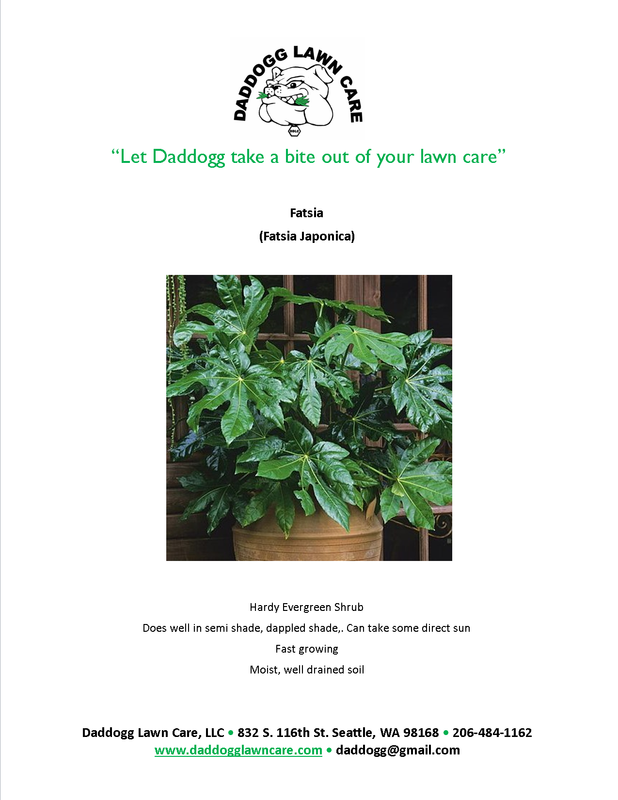 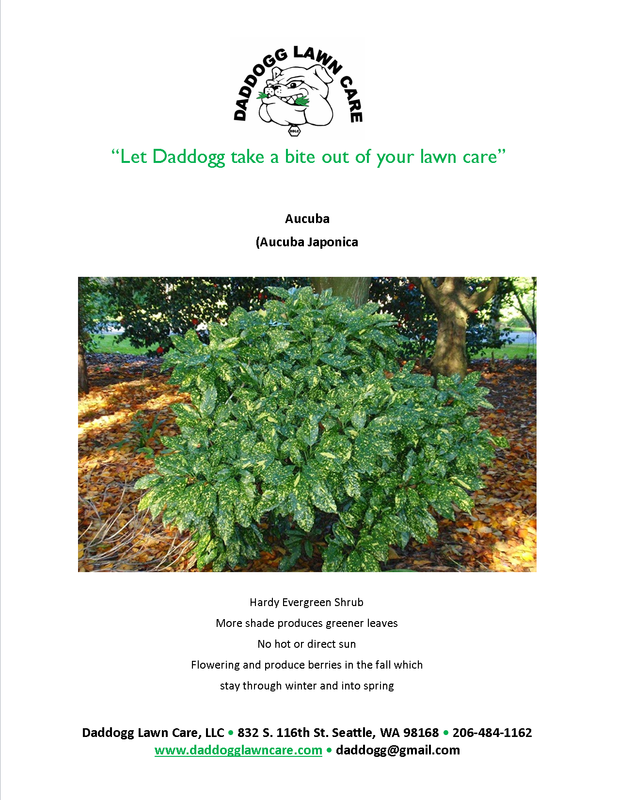 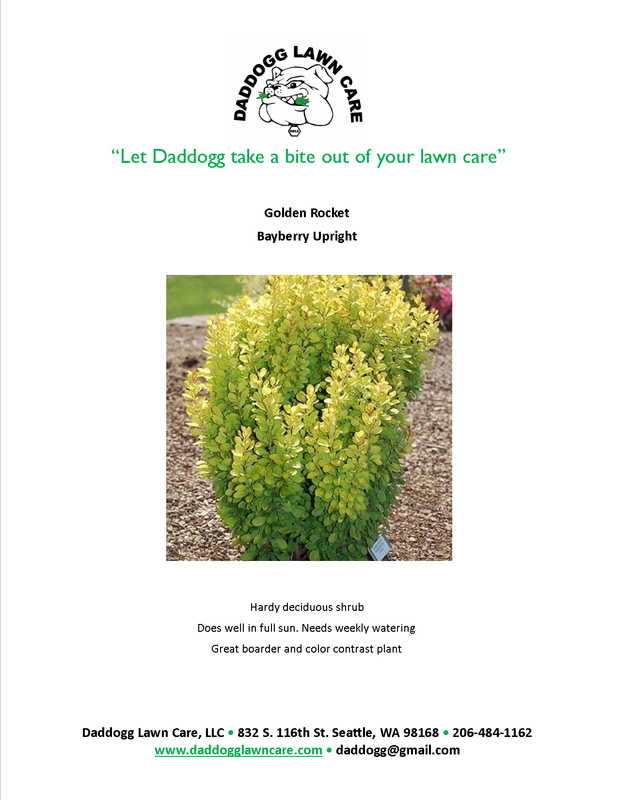 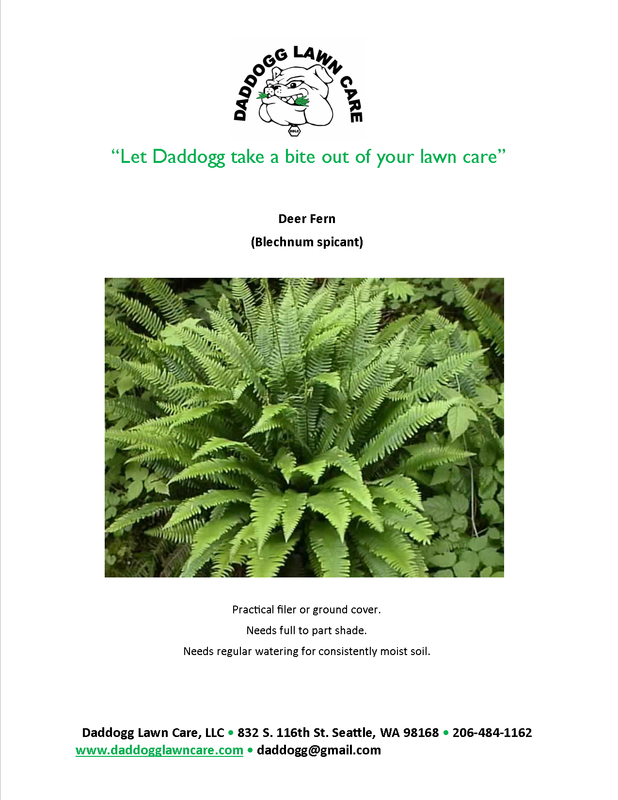 Daddogg Lawn Care is a fully licensed, bonded, and insured - landscaping maintenance and lawn care services company.